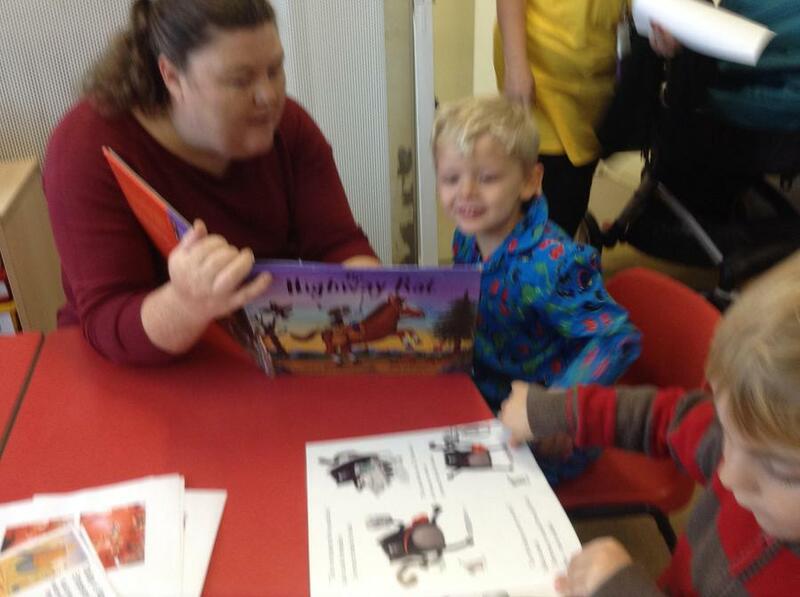 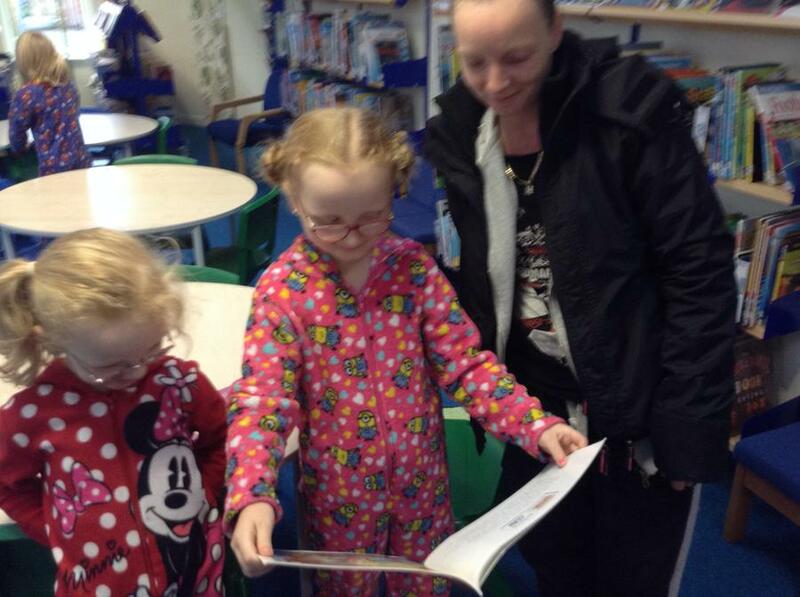 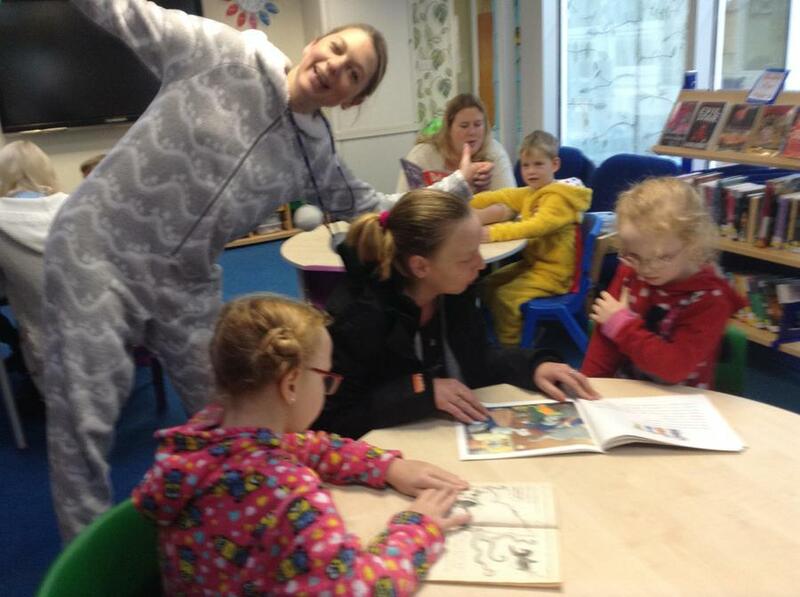 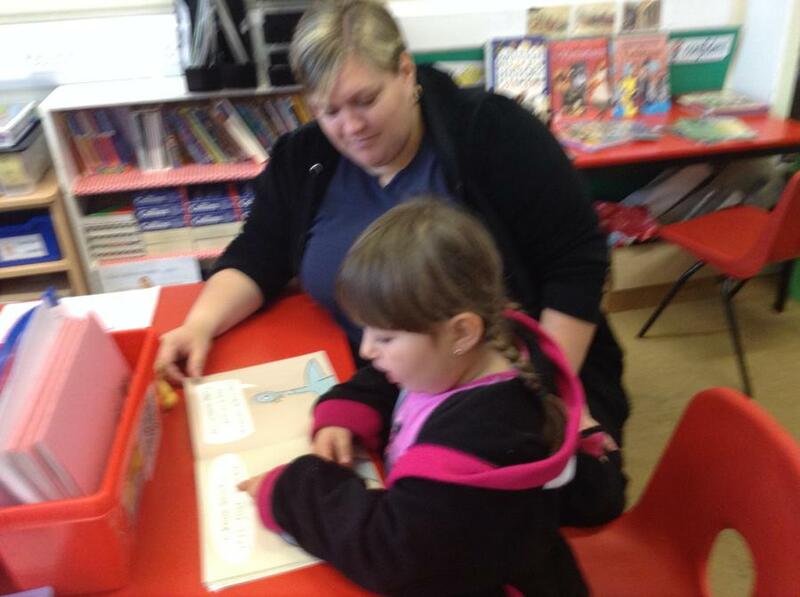 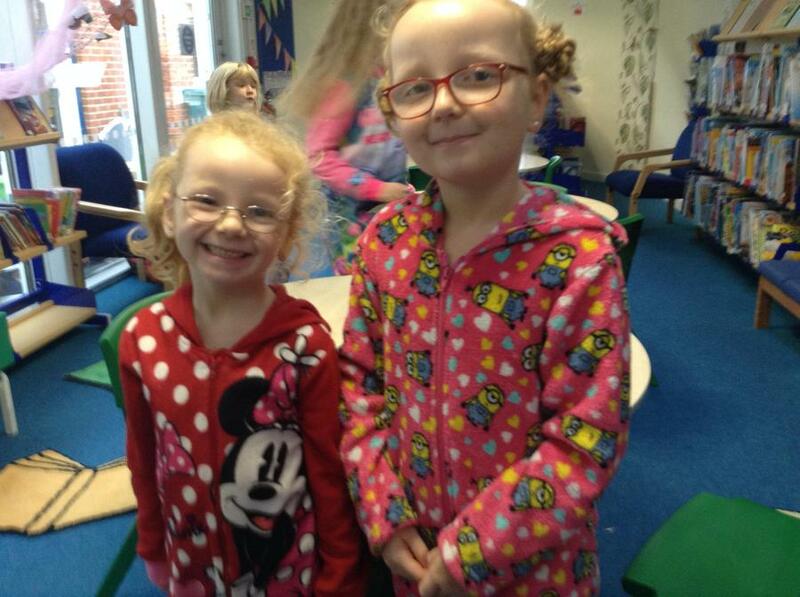 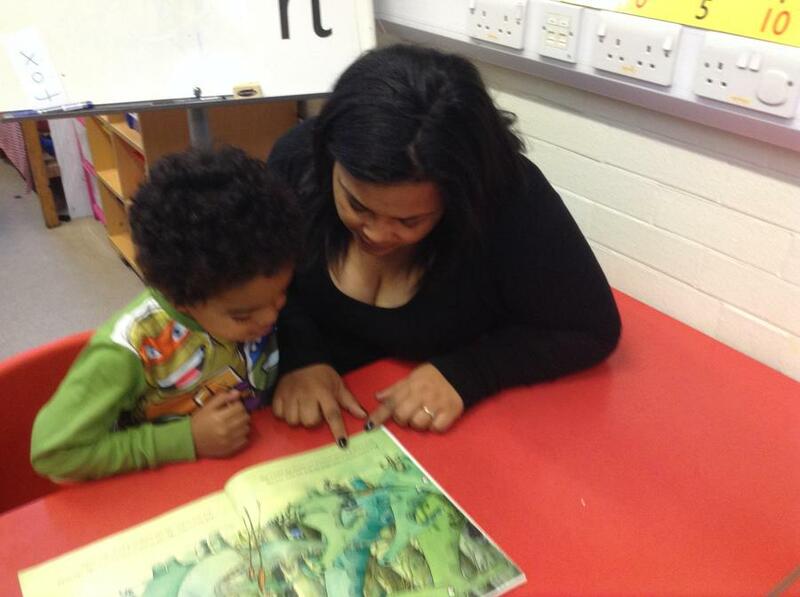 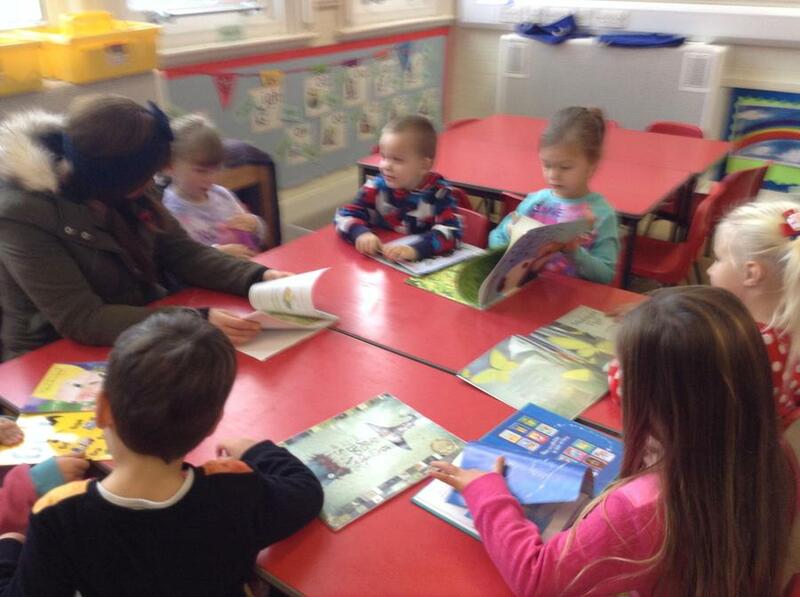 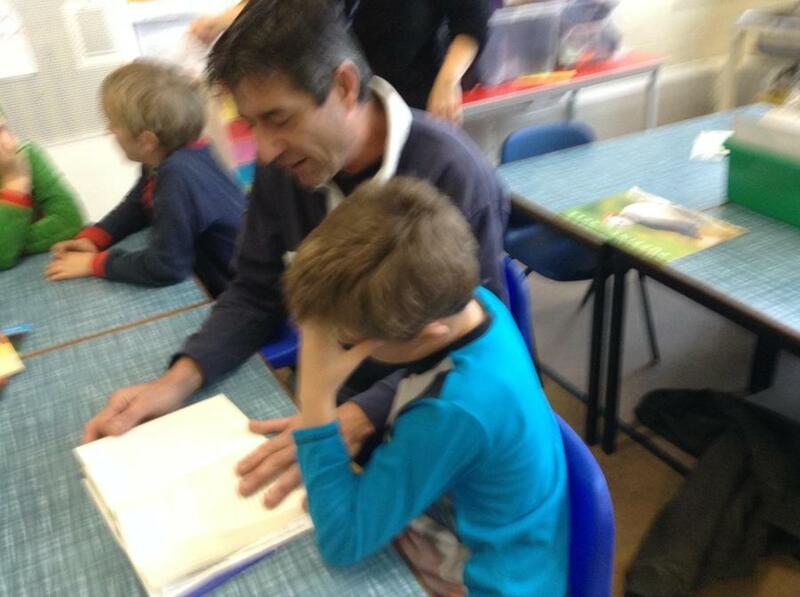 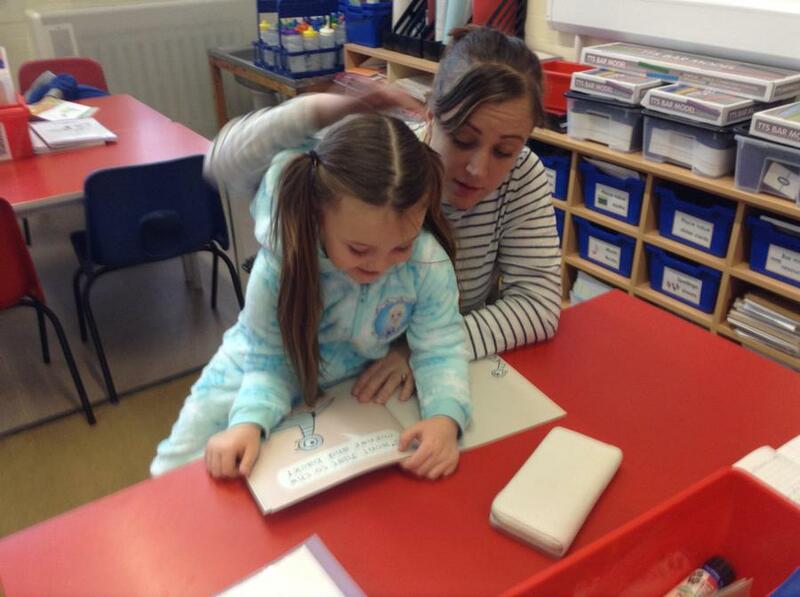 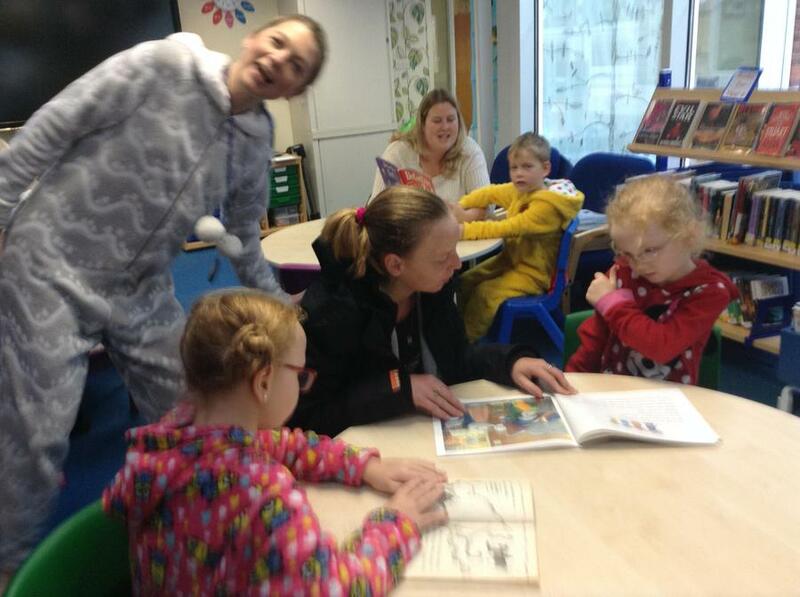 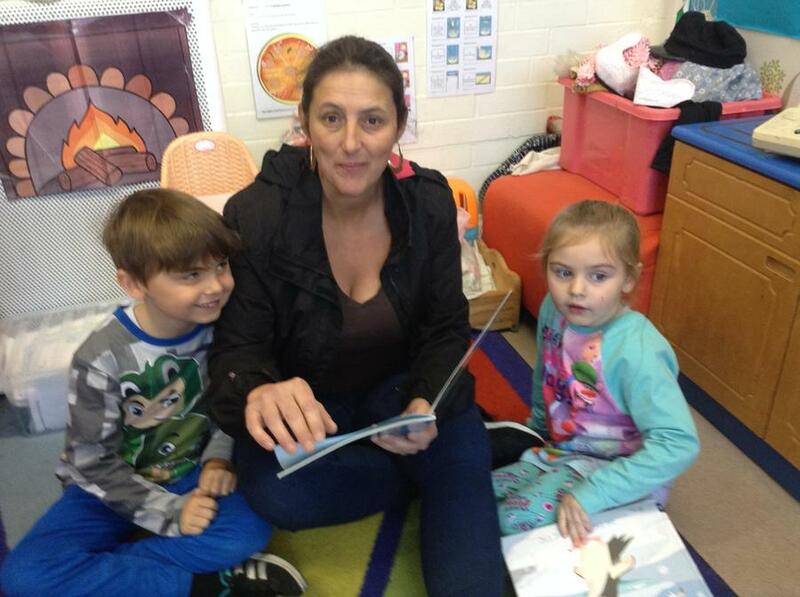 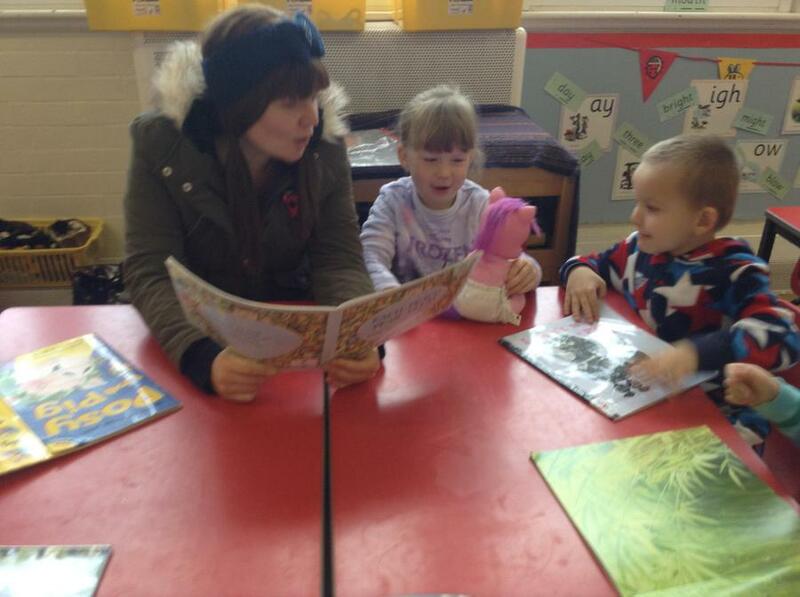 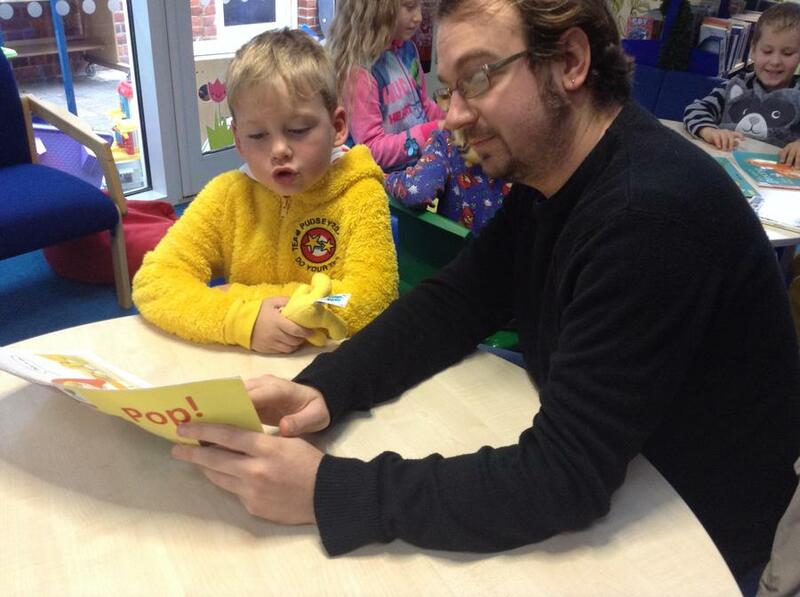 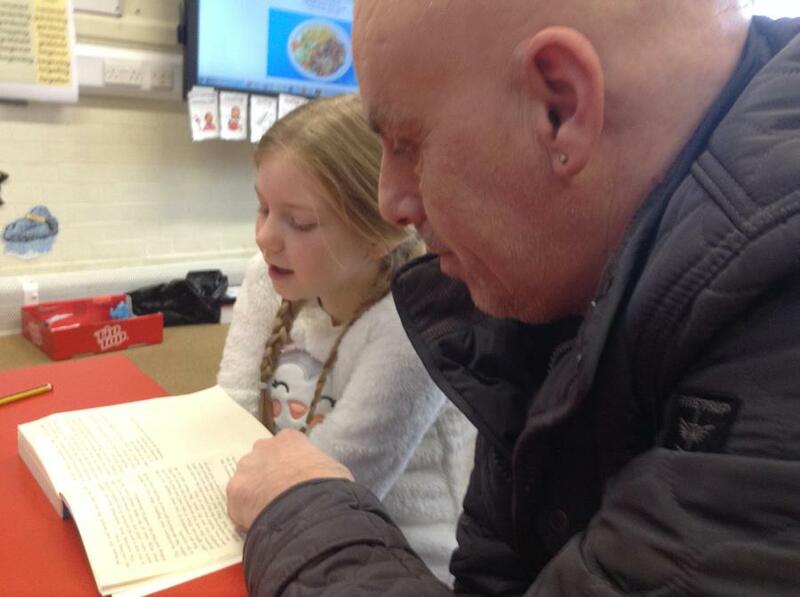 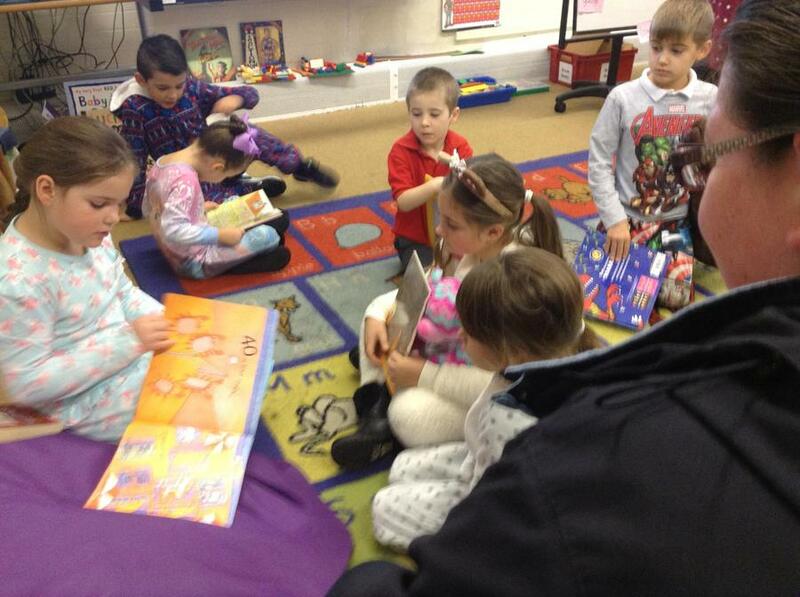 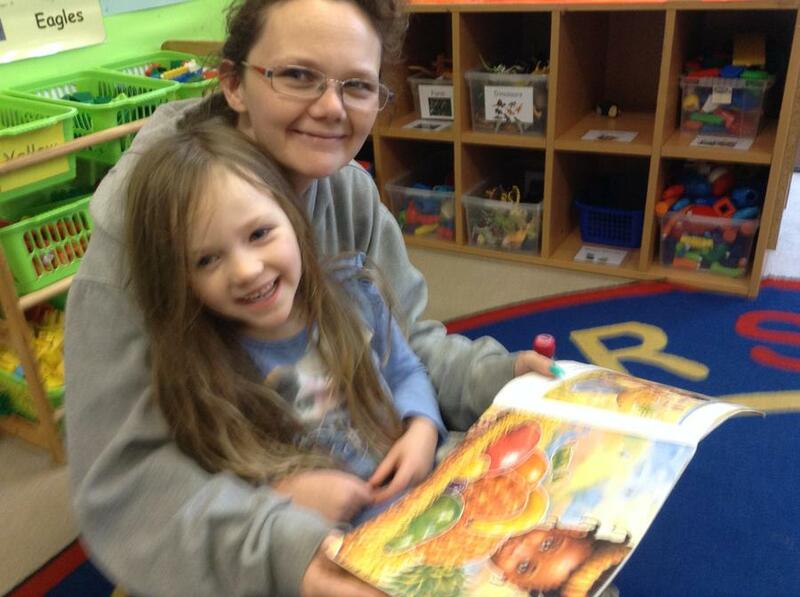 Thank you to all of the parents who came in to read with their children last week, we had a great turn out. 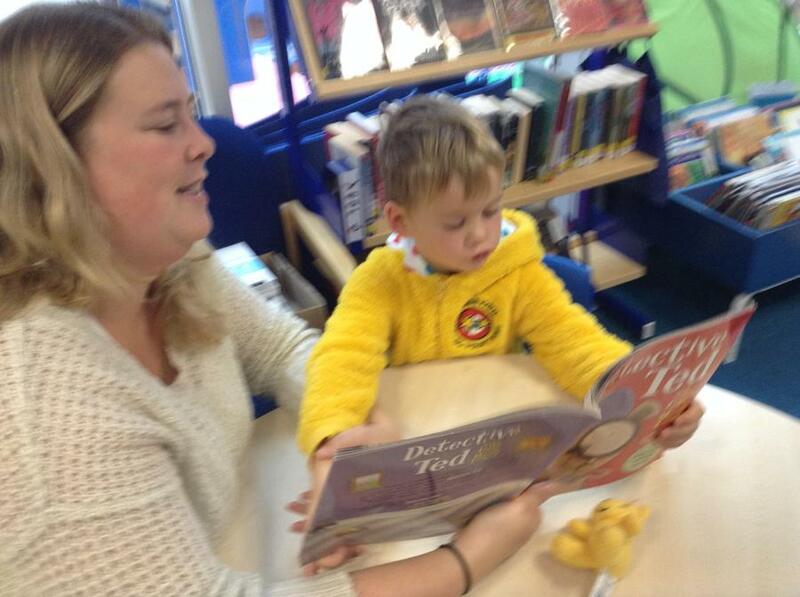 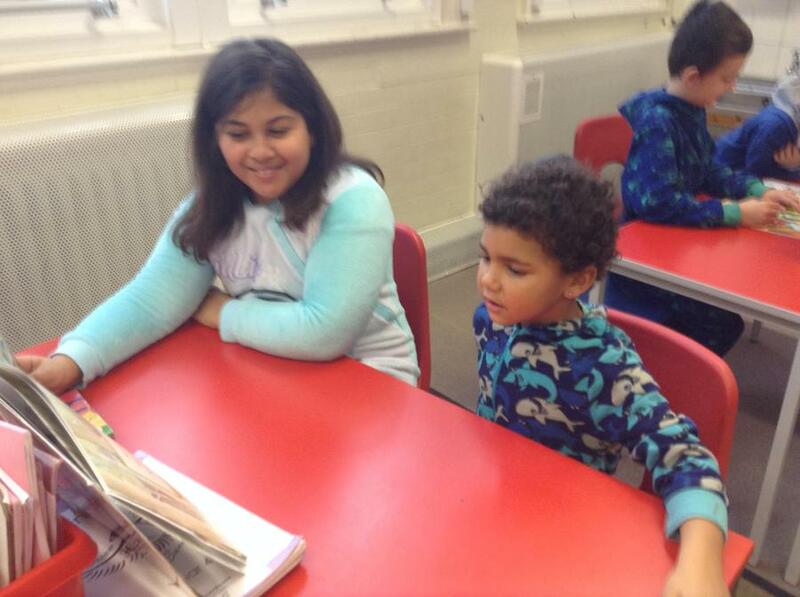 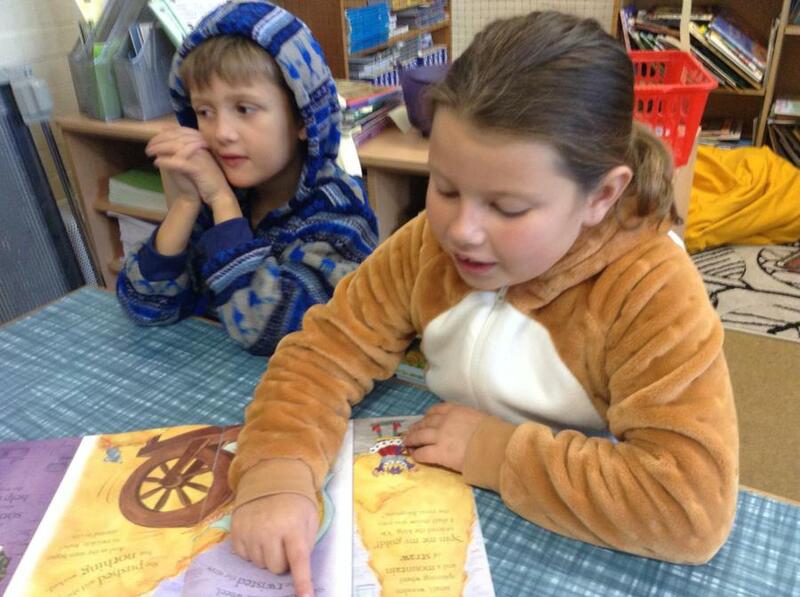 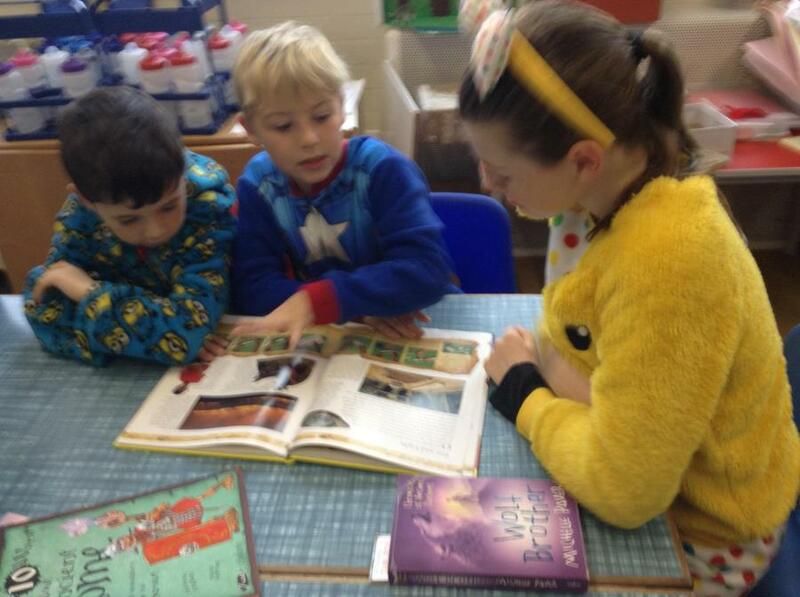 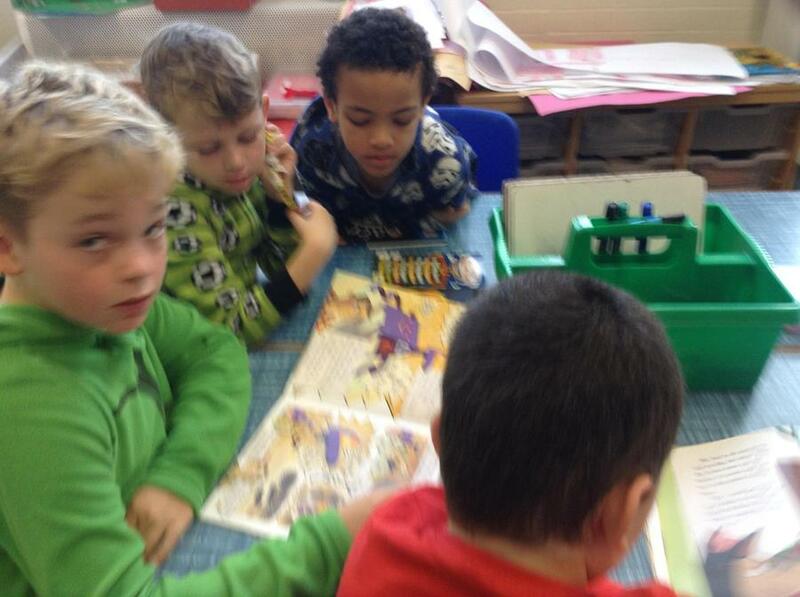 Parents are invited to join us every Friday to hear their child read from 9.00 - 9.25am. 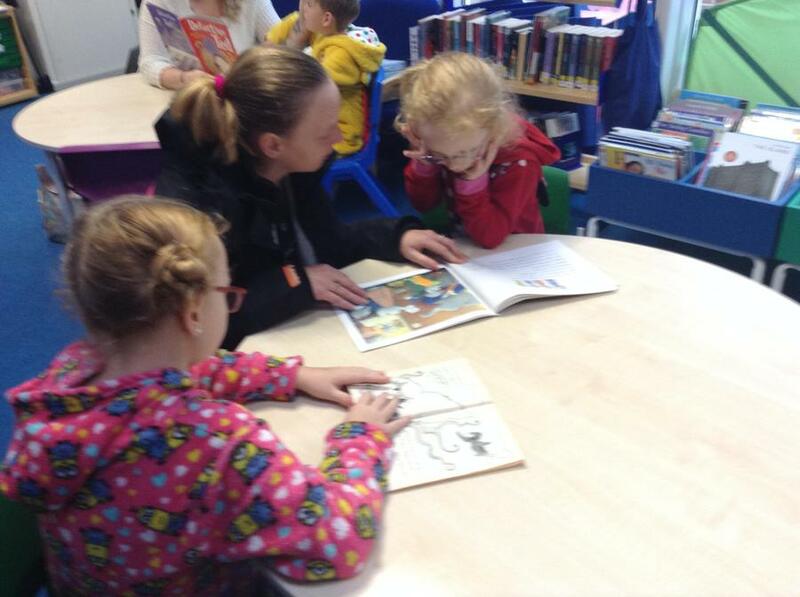 The £1 book store will also be open if you wish to choose any books with your child. 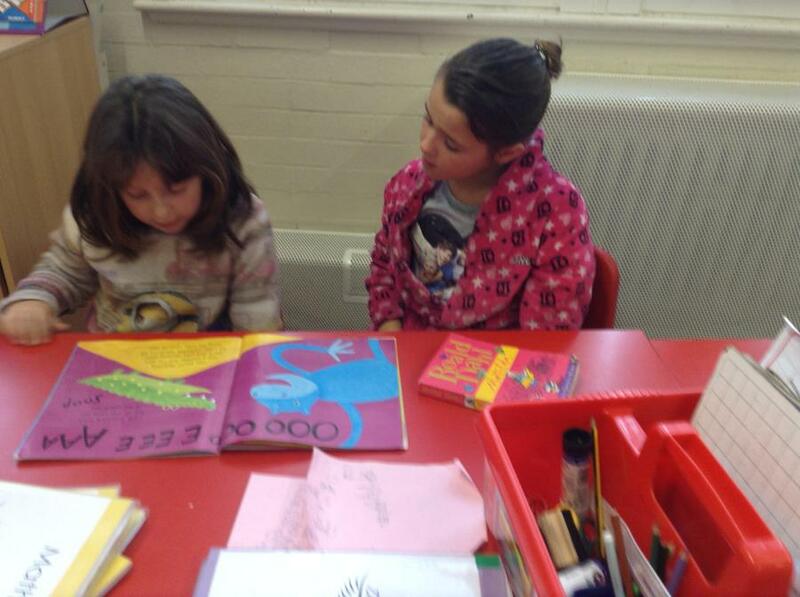 We have some new and exciting titles in stock. 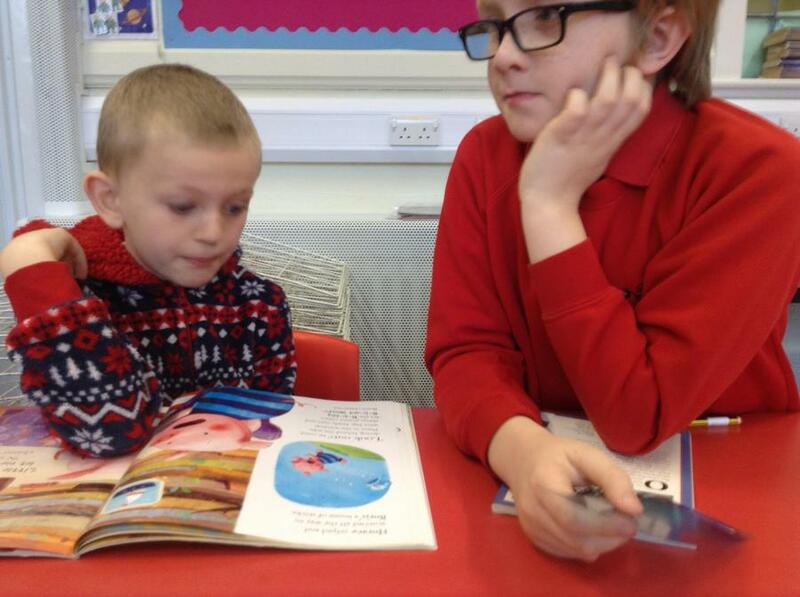 Remember - this is not for profit, its to get our children to love reading as much as we do!